High quality pavement striping, marking removal, and marker placement service. We provide clean, direct lines to provide an organized parking lot. 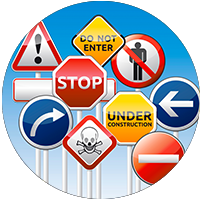 High quality custom signs for traffic, parking lots, roads, and streets. 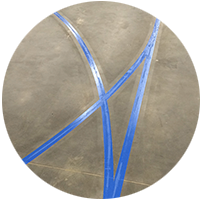 Utah’s premier warehouse striping experts providing a variety of striping services. High quality water-blasting removal of existing striping. All Star Striping has been proudly providing professional striping service to Utah for over 20 years. We are licensed and insured and one of the finest pavement marking companies in Utah. All Star Striping is more than a striping company, we are devoted to our customers. 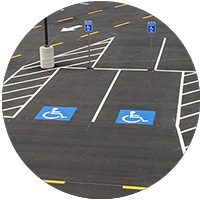 We provide the industry leading equipment to create clear, precise lines for pavement striping, warehouse striping, parking lot striping, sports striping, playgrounds, and more. We can handle any job, any size, anywhere. 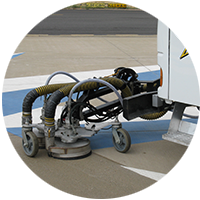 All Star Striping has an S300 Contractor’s license and we have provided services to a vast array of industries from government contracts to private businesses and out-of-state contracts. We are 3M ® Tape certified and stand behind our work with a guaranteed product and service contact. Our employees take each job seriously. We are proud of the work we provide and we value the way your business will look after a new parking lot striping service. 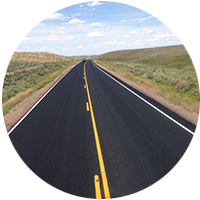 We want to be the Utah pavement marking company of your choice. We constantly seek out new information related to striping to provide you with the best service possible. Whether you need parking lot striping, traffic signs, or epoxy floor coatings, All Star Striping is your source for dependable service. Call All Star Striping today (801)399-0099.